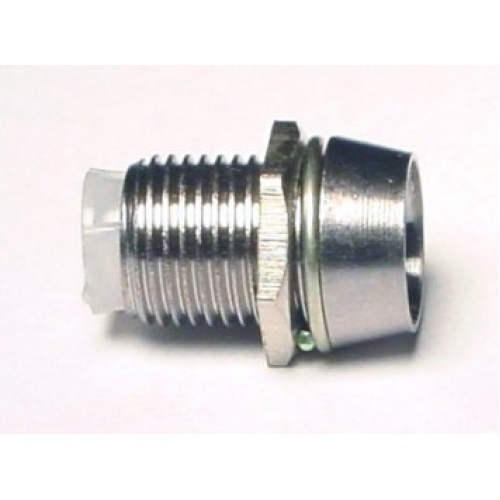 Buy online 10mm LED Holder Metal in India at low price from DNA Technology, Nashik. These metal LED holders have a slick chrome finish and make it possible to panel-mount your indicator lights for a clean look. 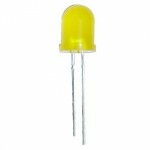 These LED holders accept a 10mm LED and mount into an ½" diameter hole. 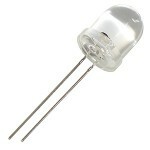 10MM LED White / Transparent Color / Water ColorTired of using small led's as indicators? 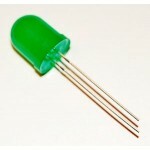 Try out th..
10MM LED Green ColorTired of using small led's as indicators? 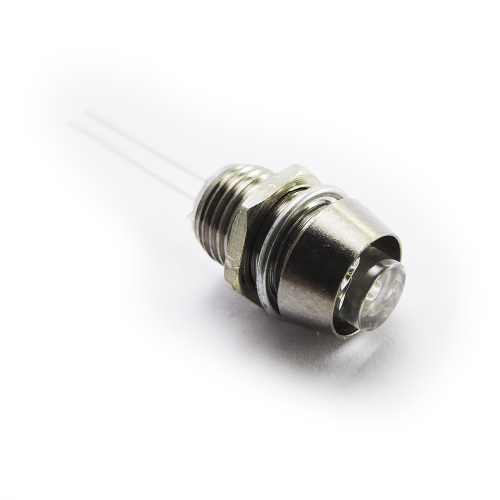 Try out these 10 mm led's in your next..